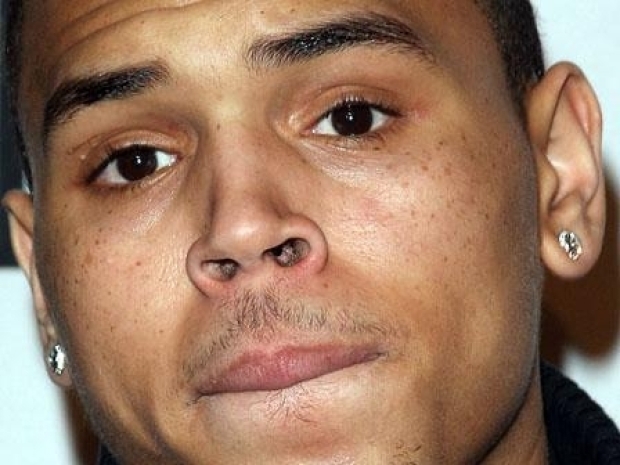 Things keep getting worse for Chris Brown. The latest report says the R&B singer is receiving death threats. Chris Brown is scared for his life. 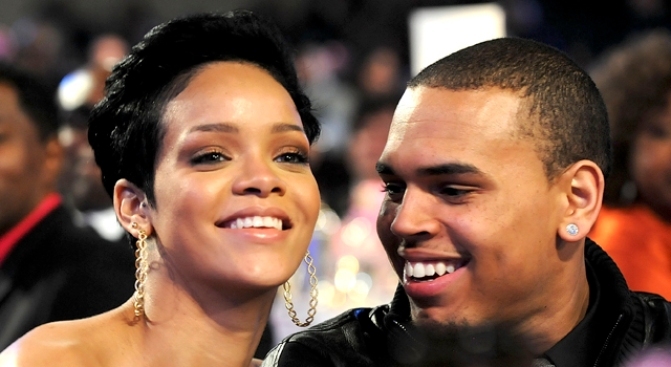 A report in the new edition of In Touch Weekly magazine says that Brown, who is accused of beating his superstar girlfriend Rihanna, has been receiving death threats since a photograph of pop princess' battered face surfaced last week. "Chris is scared," a source told In Touch. "Not only has he probably lost his career and his girlfriend, but he's also fearing for his security and his life. "The photo was the last straw. The threats started pouring in the moment that appeared." The magazine reports that Brown has hired bodyguards and that he remains in seclusion in Los Angeles. Tuesday reports surfaced that Brown was taking anger management classes. Brown, who had numerous endorsement deals pulled and appearances canceled after news of the alleged attack surfaced may be looking express a conciliatory public image. Is Chris Brown Going To Anger Management Classes? Access breaks down fact from fiction with all the rumors swirling around the singer. "He faces criminal charges and possible jail time, but he's going to have to deal with Rihanna's legion of fans and her close-knit friends in the industry," a source told In Touch.